While the Americans with Disabilities Act requires covered employers to provide reasonable accommodations to employees with physical and mental disabilities, the law remains unclear as to where transgender workers are entitled to its protections. 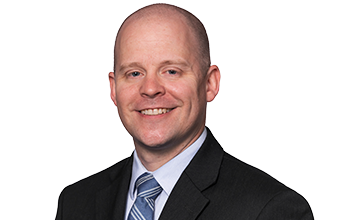 In a Business Q&A with The Oklahoman, labor and employment attorney Jake Crawford explained why the issue remains unsettled and provided practical advise to employers who are asked by a transgender employee to provide a reasonable accommodation. Crawford explained that while the ADA expressly excludes “gender identity disorders not resulting from physical impairments” from its definition of a disability, the American Psychiatric Association does recognize “gender dysphoria” as a diagnosis to describe a person suffering from significant distress or impairment in social, occupational, or other important areas of functioning due to their gender identity. As a result, it’s not clear whether the ADA covers conditions related to one’s transgender status. There’s also no consensus among the courts.